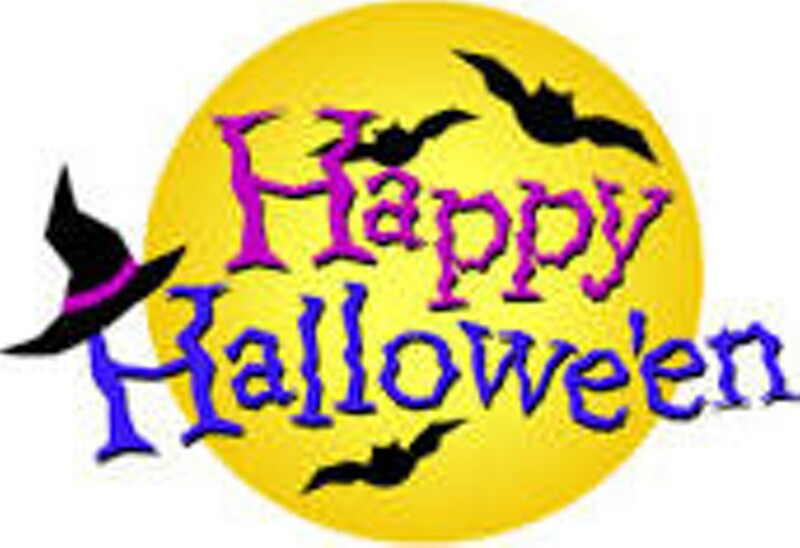 Halloween Party | Milton Public Library | Holidays | Kids VT - small people, big ideas! 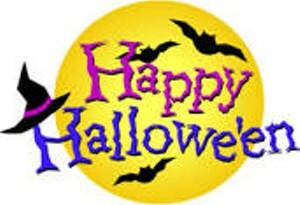 Ghoulish games, crafts and treats rock this costumed holiday. For families with children ages 10 and under.